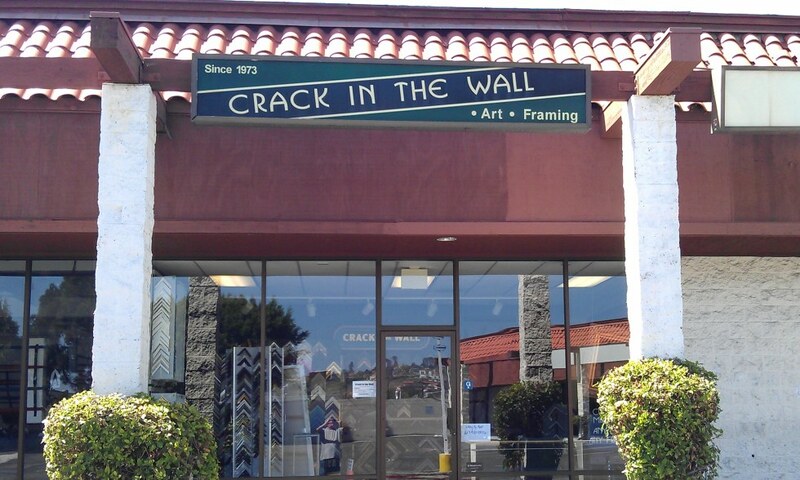 Crack in the Wall does a lot of things very well but we also realize and appreciate that there are a lot of other useful and productive websites throughout the internet. Sites that make us better, improve our quality of life and sites that can help you achieve better performance and productivity. Here are a few that we enjoy and think you will as well.